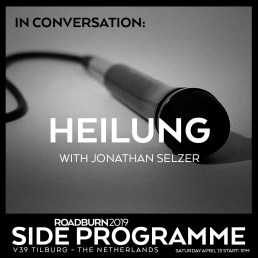 Set to captivate us on Thursday, April 11, to say that Heilung are sure to leave their mark on Roadburn 2019 is something of an understatement. Their live shows are something to behold – and can only truly be comprehended once you’ve come out the other side of one. But what makes these incredible Danish, Norwegian and German folk tick? What path did they follow to lead them towards the magnificent theatrics and mind-altering music that they are plying us with? What exactly is amplified history? 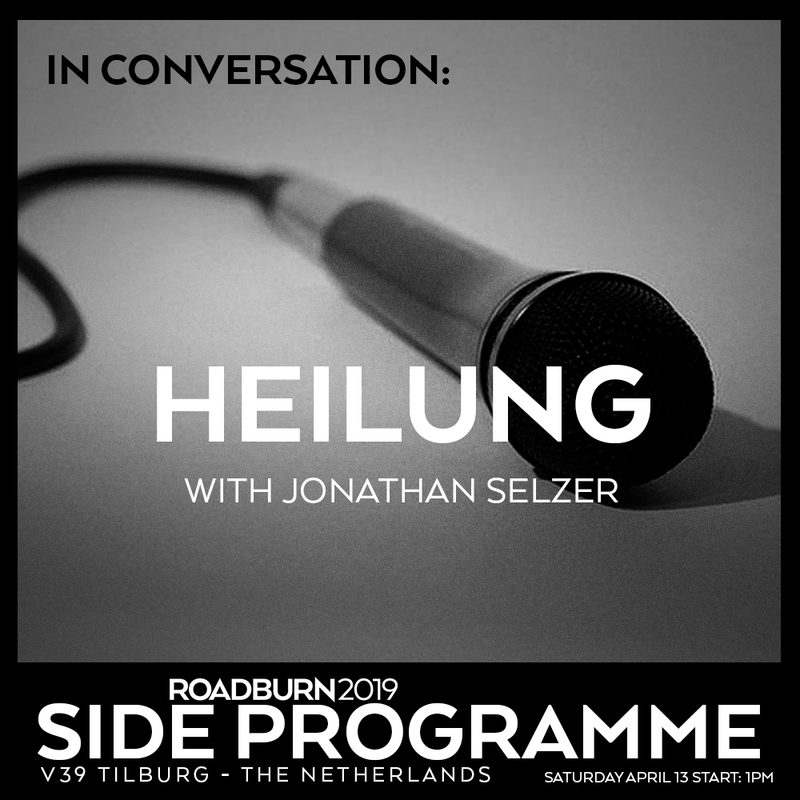 These questions will be put to them by Metal Hammer journalist (and Heilung superfan), Jonathan Selzer on Saturday afternoon, before turning the microphone over to the audience for questions from the floor. Do you have a question you’ve been longing to put to Maria, Christopher or Kai? Now’s your chance.